An exfoliating treatment that removes dead skin and leaves you glowing. Our signature unwind facial cleanse is a treatment that focuses on exfoliating your skin and removing dead skin cells. This treatment removes blackheads, pimples and encourages the growth of new and healthy skin cells. Treat yourself to one of the top-rated spas in Washington, DC. 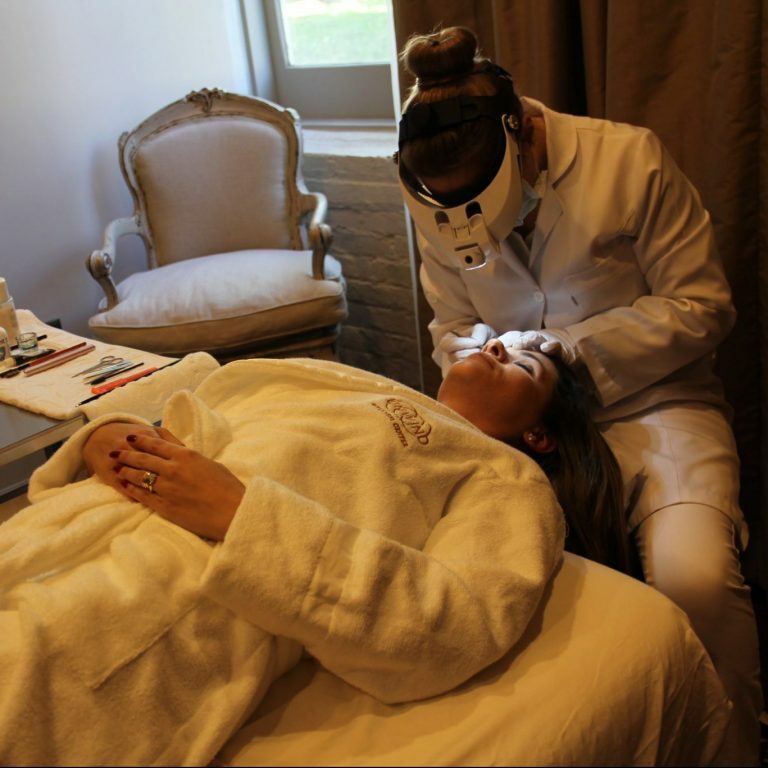 This treatment is available at our Georgetown spa.